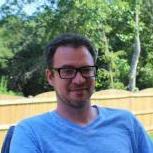 R3R is owned by Buz and Brad McCall. Buz is the owner of American Equipment Racing which won four Trans-Am drivers championships in the 1990's with Scott Sharp, Jack Baldwin, and Scott Pruett. AER finished 2nd in the NASCAR Busch Series points in 1996 and campaigned the CAT car in Winston Cup in 1997 and 1998. Buz is a longtime racer, competing in IMSA, SCCA, World Challenge, and others. Brad has been competing in SCCA Majors racing since 2013 and won the Hoosier Super Tour championship in T1 in 2018. Buz's racing roots are in endurance racing. He finished 2nd in the 24 Hours of Daytona, twice. 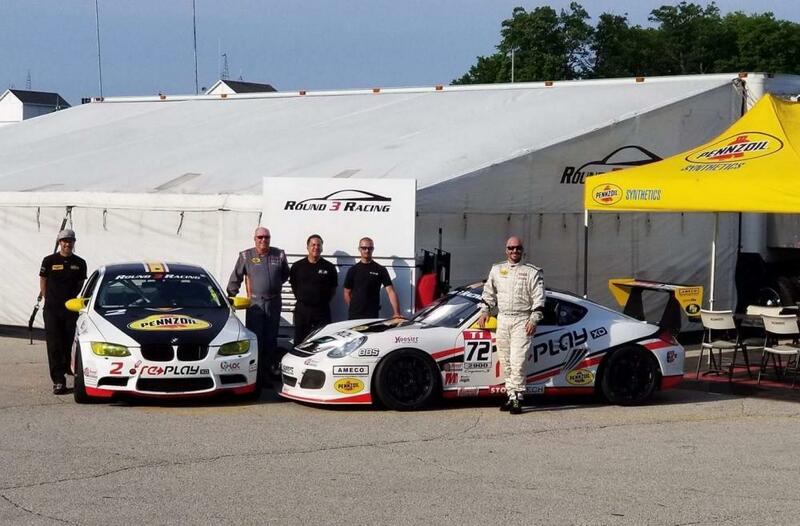 We did the ChampCar 24-Hours of VIR in 2018 and fell in love with endurance racing again. So, we converted our program from sprint racing to enduros. 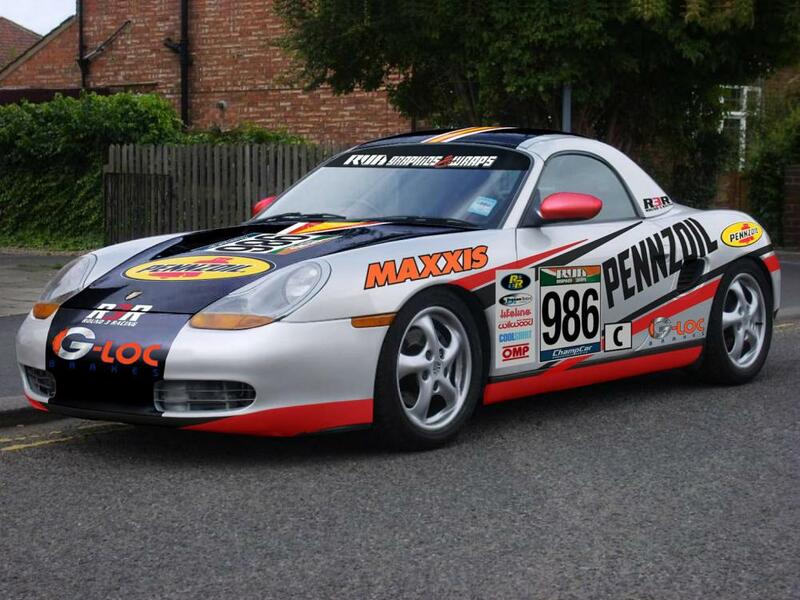 We're building three identical 1999 Porsche Boxsters and will be regulars on the ChampCar circuit. We're very excited to race with you all and learn as much as we can. But mostly, we're ready to have some fun. Here's a rendering of the car and a team photo from Road America last year. Watched a ton of your old Celica videos on YouTube. Cool to see where you guys have come from, to now. Buz McCall Racing = WOW! I've been a big fan in the past. Having worked at Roush in the T/A and IMSA heydays of the late 80'-early 90's, I have an appreciation of what BMR has accomplished and how nice those Camaros were - classics in their time! I, and I'm sure many other members, are honored and humbled by the fact that your team are now Champcar participants. Cool stuff! Welcome aboard, and welcome to the forum! Thank you, Mike. We're very excited to race with ChampCar in 2019. We raced at VIR for the 24-hour in 2018 and had an absolute blast. We immediately saw the excitement and the tremendous growth potential for this series. It was an easy decision to make the move. Now, we feel like the rookies again. We're excited to learn from the other ChampCar teams and work up to being a competitive team. We're doing 9 events in 2019. So, stop by anytime and say hi. Buz has some pretty amazing stories from the good ole days.